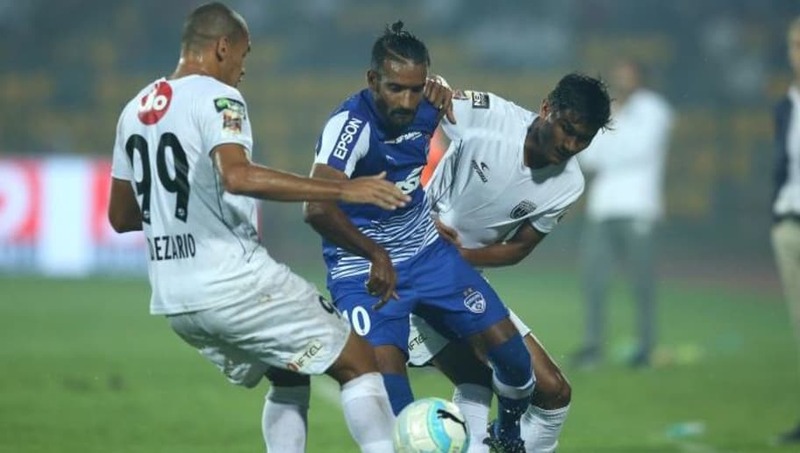 This season's heavyweights and favourites Bengaluru FC and NorthEast United will go head to head at the Indira Gandhi Athletic Stadium in Guwahati on Wednesday in the Indian Super League. 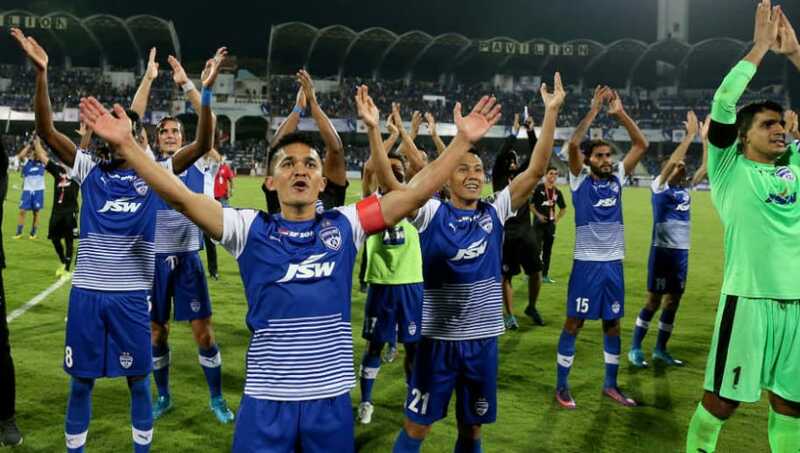 Bengaluru FC and NorthEast United are currently the top two ranked sides in the Indian Super League table. The Blues are the only unbeaten team in the tournament and have played eight games, won seven and drawn one and they are on 22 points. On the other hand, the Highlanders have played nine games, won five, drawn three and lost one and are on 18 points, one ahead of FC Goa and Mumbai City FC in what has been an amazing season for them till now. If NorthEast win against Bengaluru on Wednesday, they will record their highest ever points tally in a season in their ISL history. The Blues seem to have everything working in their favour this season. Against NorthEast United too, Bengaluru FC has a great head-to-head record. 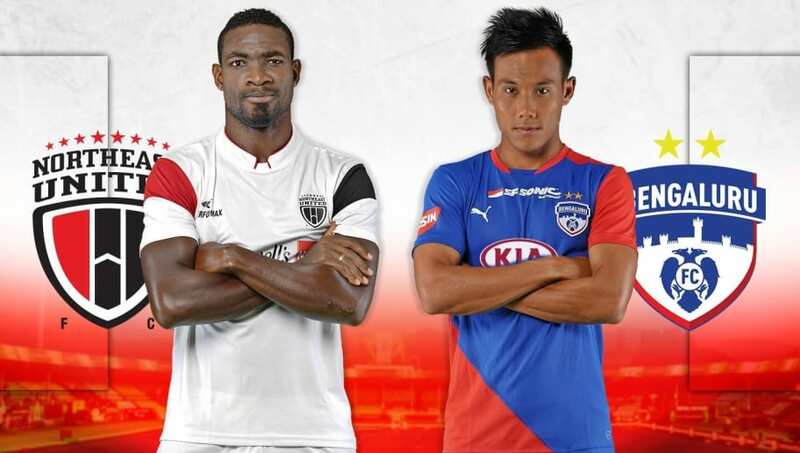 In the two games both these teams have faced each other in, Bengaluru have come out victors on both occasions, scoring three goals in the process, as compared to Northeast United's two. 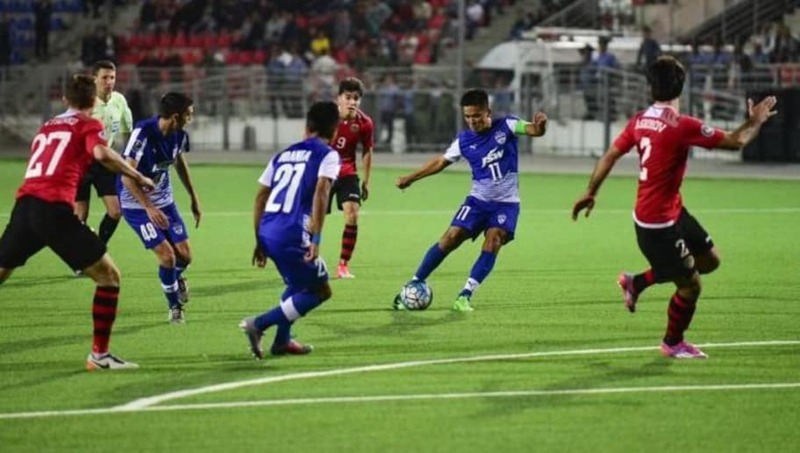 However, tonight could prove to be tough as Bengaluru will be without their star striker Miku, who will be unavailable till January due to injury. While NorthEast United have been amazing this season, only one out of their five wins in the ISL has come at home. In their four games played in Guwahati, the Highlanders have drawn two and lost one up till now. With Bengaluru on a six match winning run, Eelco Schattorie's men have a great chance of overturning their fortunes at home.